We’re located in Cameron Park, California, just a few miles from Sacramento along highway 50 in the foothills of beautiful El Dorado County. 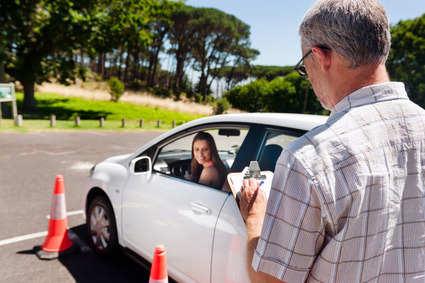 Whether it’s first time learners or seasoned professional drivers, SilverDriving offers a total solution for driving needs that incorporates analyzing, design, development, evaluation, implementation, training, testing, forms and support. Separated into two divisions, SilverDriving offers innovative techniques for student drivers or the flexibility to give professional businesses a high quality alternative to traditional truck driving schools. Feel free to navigate through this website and explore.